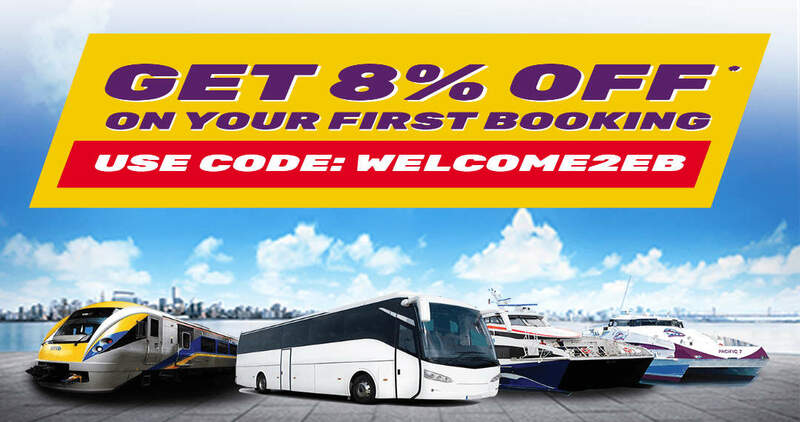 Every month, there are deals and promotions by selected bus operators offering bus tickets at discounted price when you apply the right Easybook.com promo code at the checkout form. These deals and promo codes are offered more often for trips originating from Malaysia and Singapore. There are fewer and less frequent promotions available for the other countries such Indonesia, Thailand, Vietnam and Myanmar. 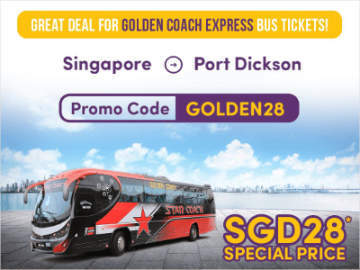 So before you click "Pay" for your bus ticket, go to these pages to look for the latest deals and promo code applicable to your bus trip. 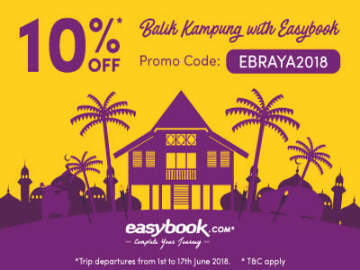 Easybook.com is an online booking platform offering tickets for luxurious coaches, express buses, trains and ferries in Singapore, Malaysia, Indonesia, Thailand, Vietnam, Myanmar and etc.